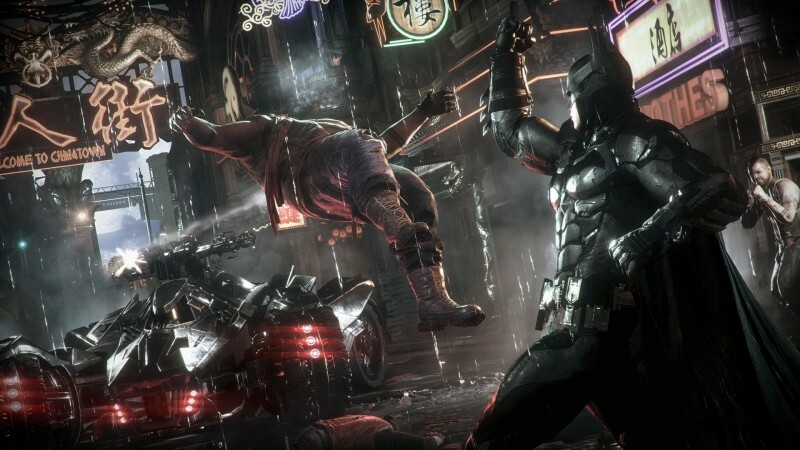 If you've been patiently waiting for Batman: Arkham Knight to come to Mac OS X and Linux, Warner Bros. has some disappointing news for you: the port of Arkham Knight to these platforms has been canceled. A brief and concise post to the Steam community stated that the game will not be coming to Mac and Linux as planned, and any users who pre-ordered the title for these platforms can apply for a refund through Steam. No reason was given as to why Warner Bros. canceled the port of Arkham Knight to Mac and Linux, but it could be related to the multitude of issues the game's Windows version faced, including widespread performance problems that led to the game being pulled from Steam. Feral Interactive, the company responsible for porting the game to Mac and Linux, originally announced the Arkham Knight port nearly a year ago. The team delayed the port on the same day the Windows version returned to the Steam store, listing spring 2016 as its new launch, although issues have clearly prevented this port from being realized. The lack of Batman: Arkham Knight on Mac and Linux is a blow to gamers who use those platforms, as they already have a limited selection of games to play compared to Windows gamers. It's especially annoying for those with a Steam Machine running SteamOS, a Linux-based operating system that would have benefited from an Arkham Knight port. While Mac and Linux gamers won't get to play Arkham Knight, Windows gamers can sleep well knowing Warner Bros. is continuing to release new DLC for the game as planned.